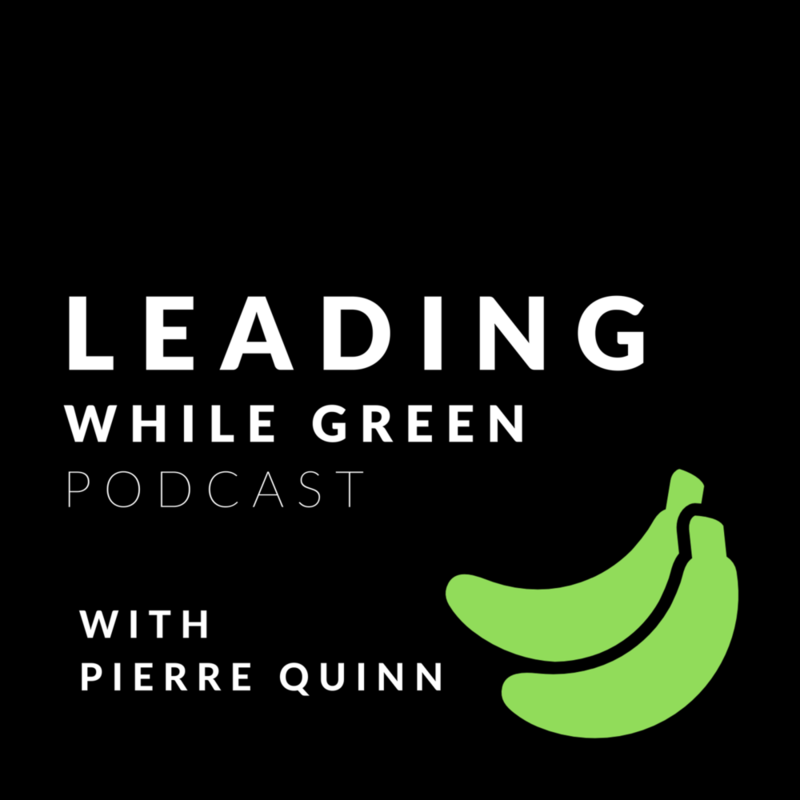 Since you are here, you must have heard my interview with Pierre Quinn on the Leading While Green podcast. I hope you enjoyed our conversation and got something out of it. I enjoyed talking to Pierre. He is a wonderful host who is enthusiastic about introducing you to the people and ideas that can improve your life. Below you’ll find an invitation to join The Hospitable Leader community, which includes a free preview of The Hospitable Leader. 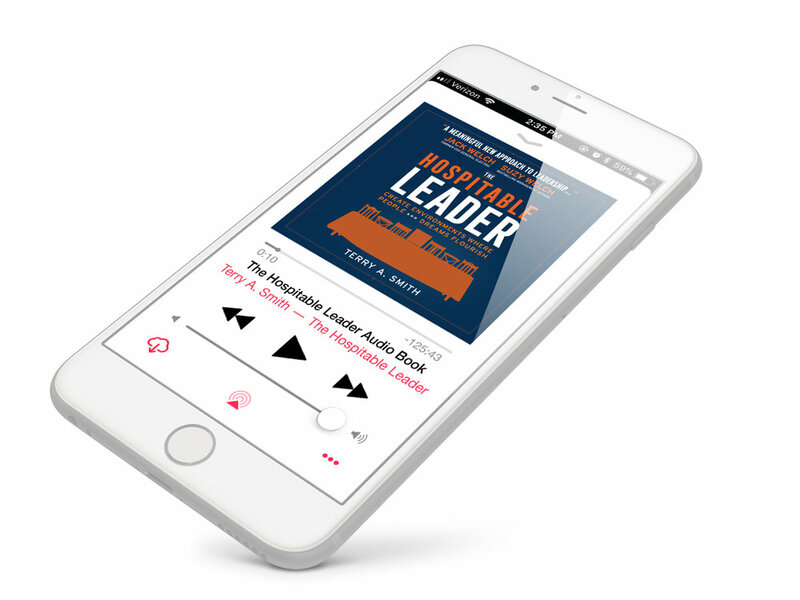 I’m also extending an exclusive offer to Leading While Green podcast listeners to buy The Hospitable Leader audiobook at 50% off the retail price on Audible.com. Also, look around the site to learn more and see the newest resources available to help you lead and live at a higher level.